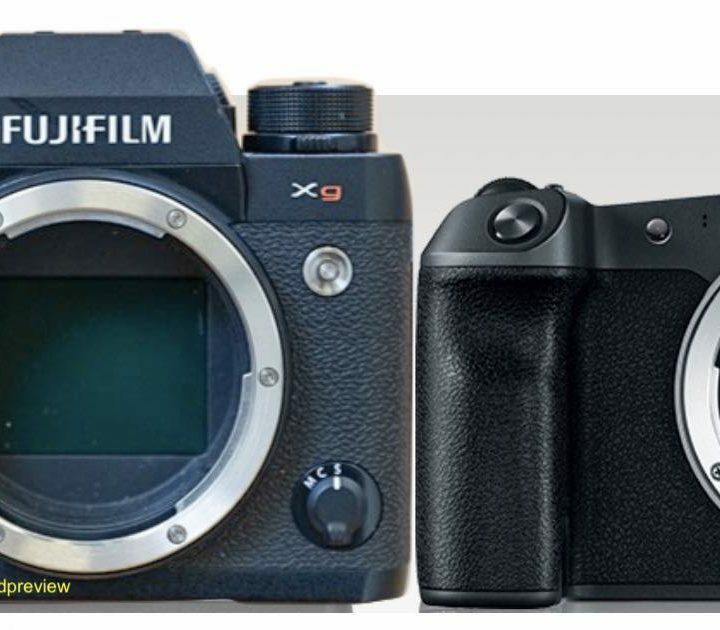 Fujifilm Manager Mr.Oishi was at the press event for the Fujifilm GFX system in Thailand and also chatted with the media. 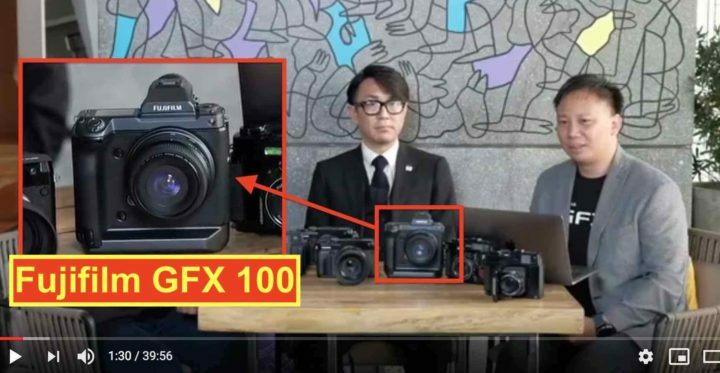 The Thai youtube channel กล้องกล้วยกล้วย published 3 videos of the event, but only 2 are of interest for us (see them at the bottom of the article). 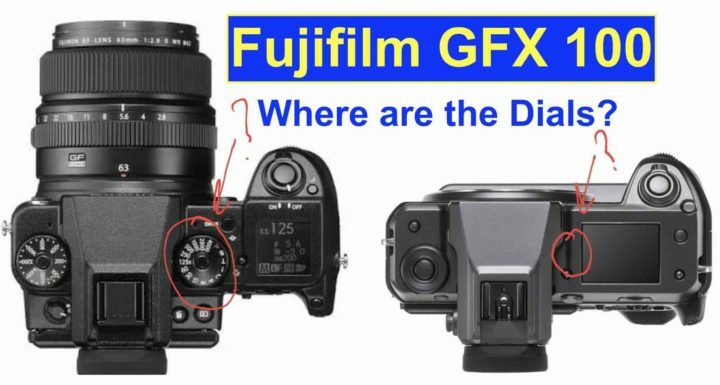 And since I don’t want you to lose as much time as I did by listening to Thai questions, the translations into English and then again the Thai translation, I decided to sum up the key points of both videos for you here on FujiRumors. 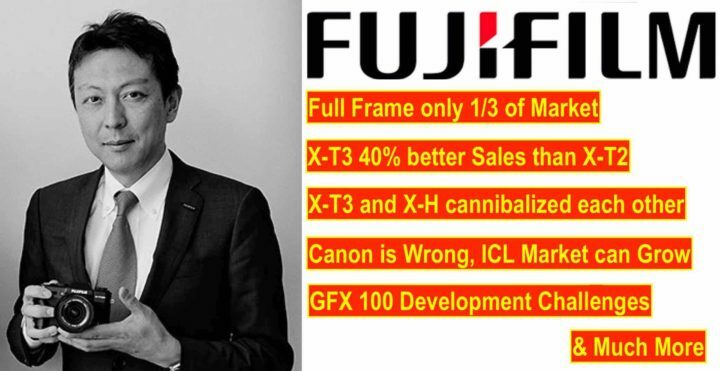 This and more for my beloved community on FujiRumors ;). 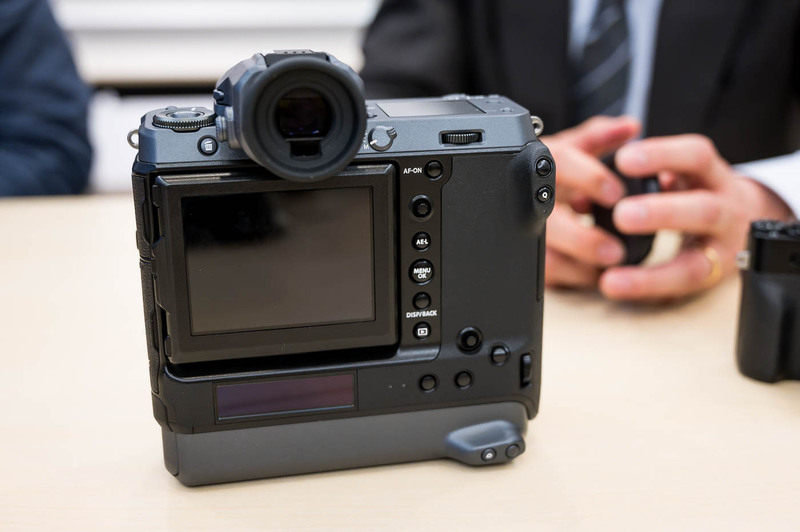 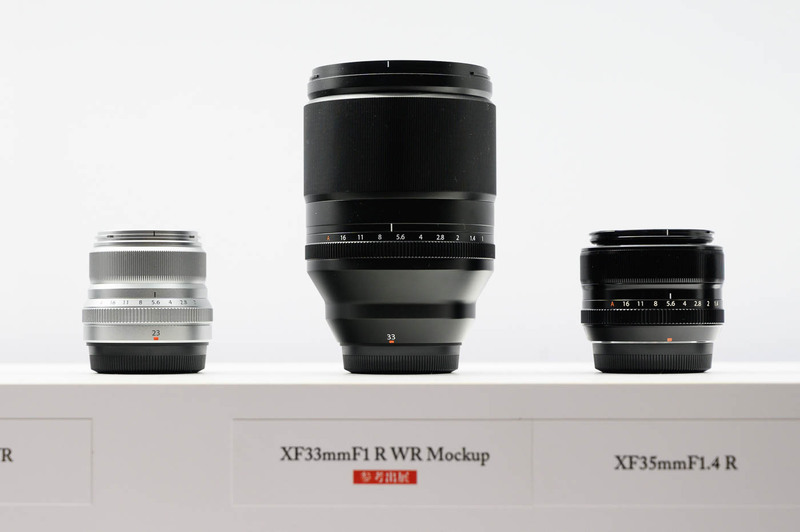 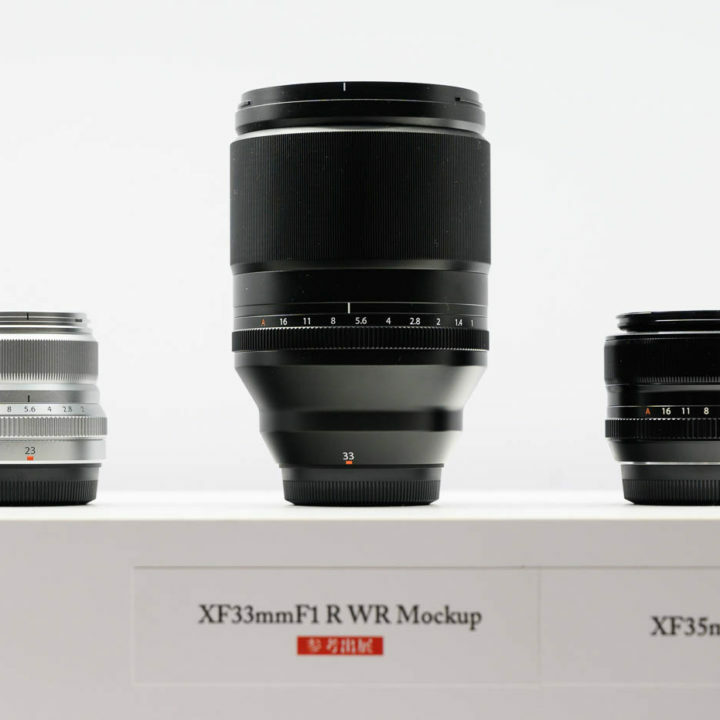 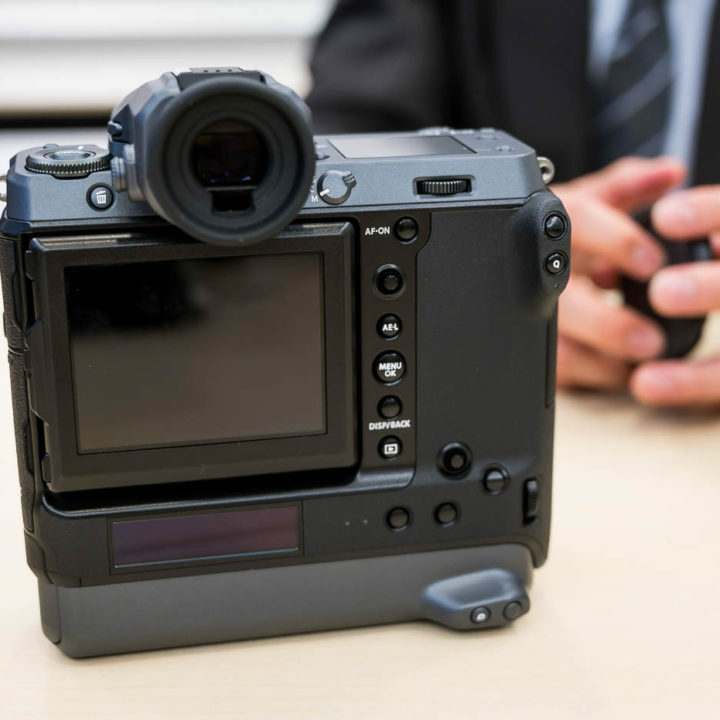 Back in March and April 2017, Sony officially presented to the world their future medium format sensors. 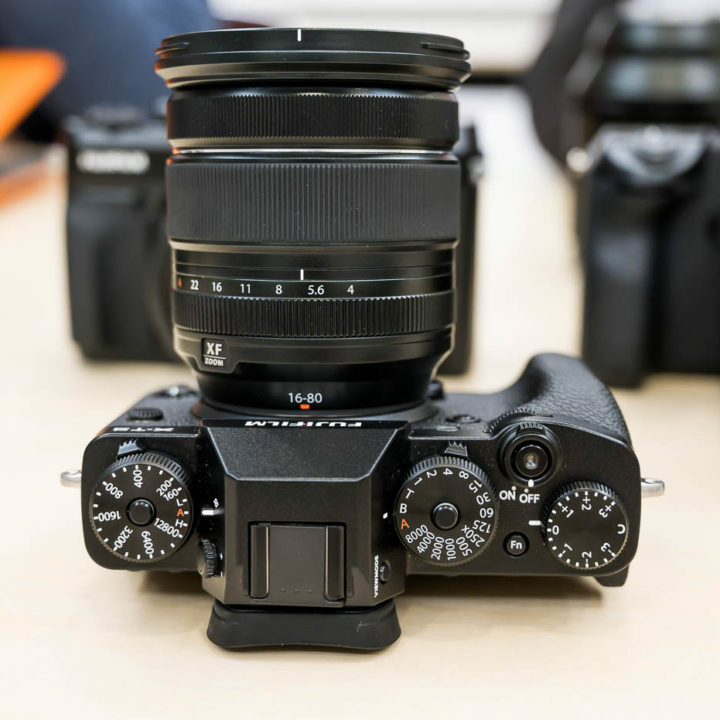 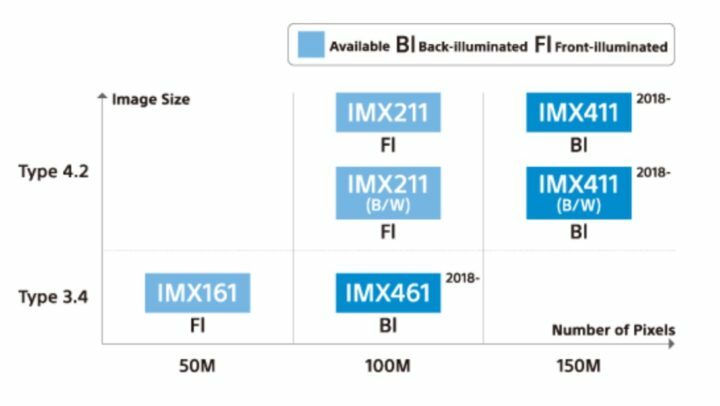 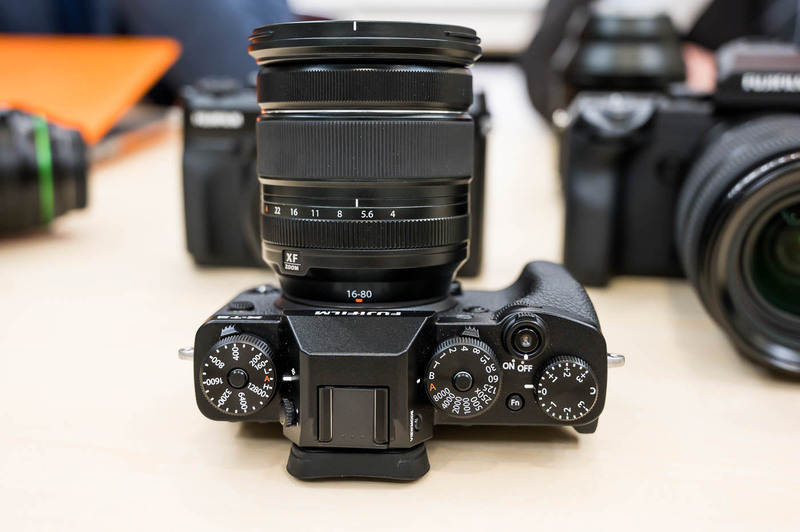 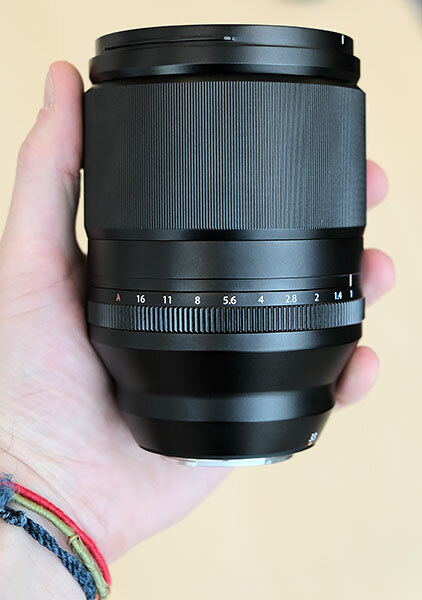 There were three sensors, but relevant for Fuji Medium Format users, is the IMX461, a new 100 Megapixel 44x33mm medium format back illuminated sensor that will be ready for 2018. 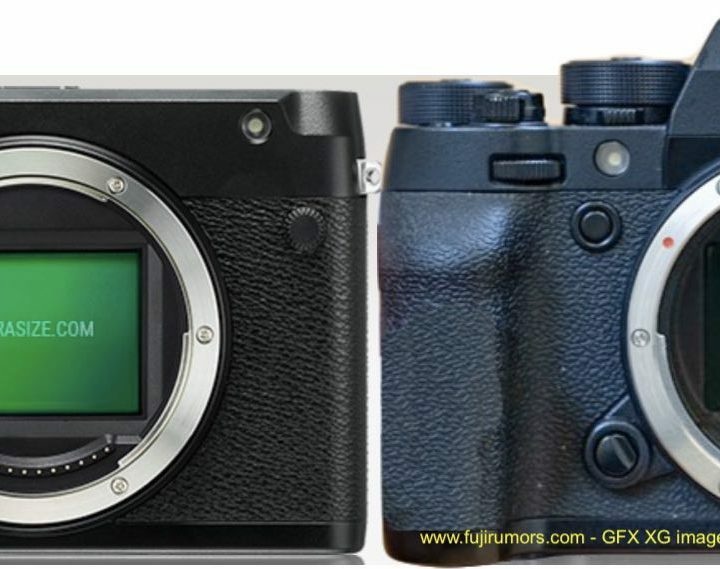 Now more details have been disclosed by Sony about the next generation 44×33 MF sensor, which will very likely be the core of the new Fujifilm GFX100S. 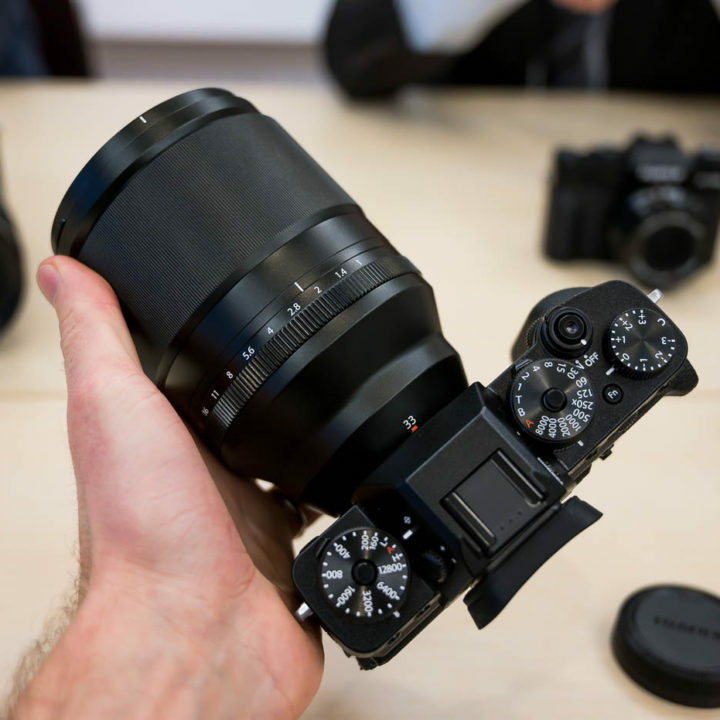 Sony says it will be capable of 4K video at 30fps and 8K video at 18fps. 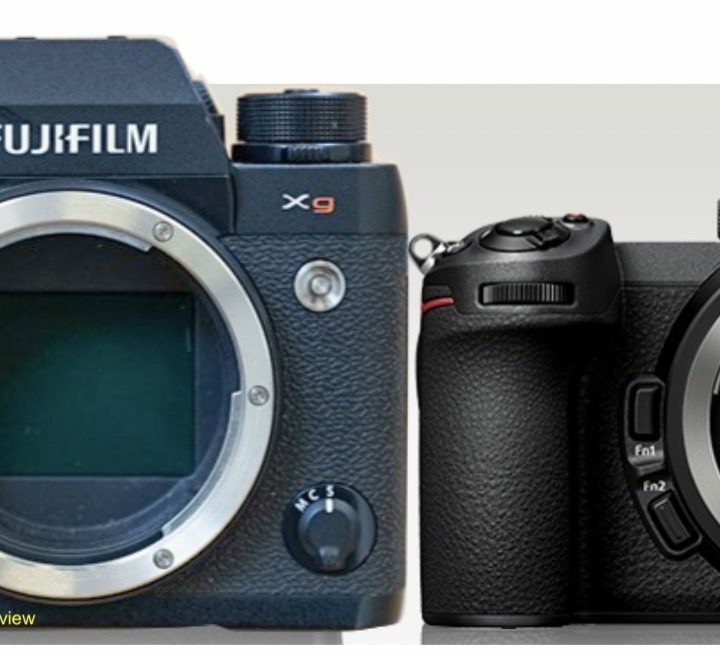 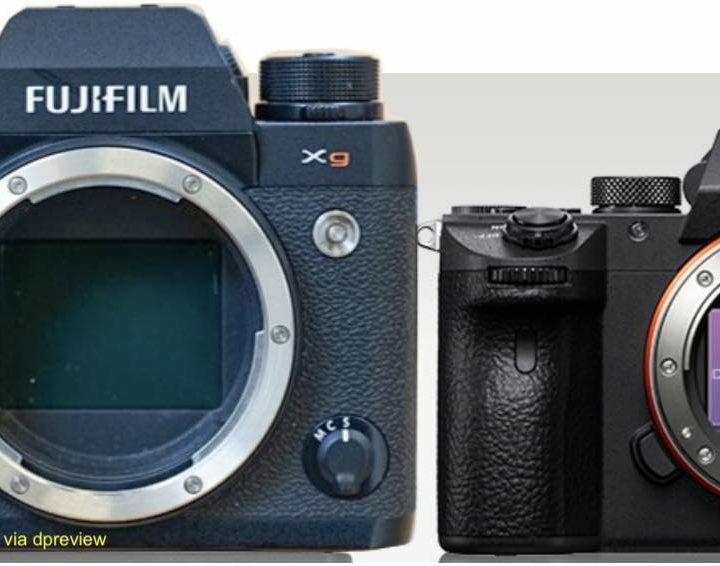 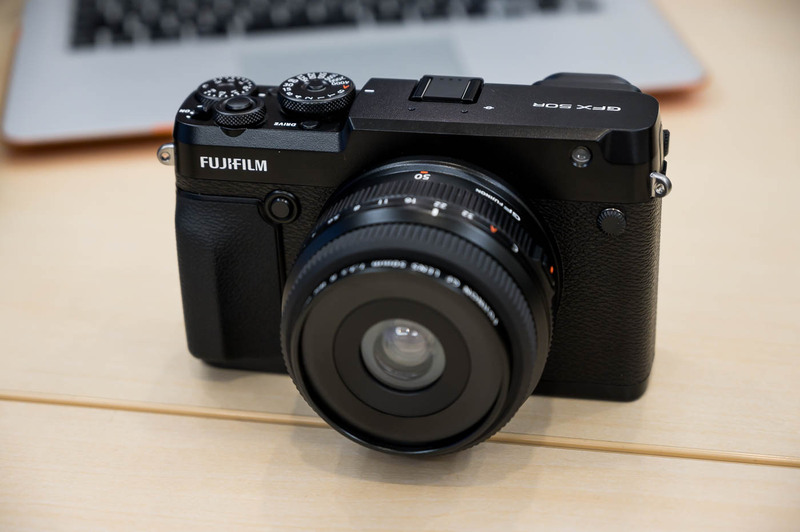 It remains to see how much heat will be generated by the sensor/processor and if the Fujifilm GFX100S body can properly dissipate it. 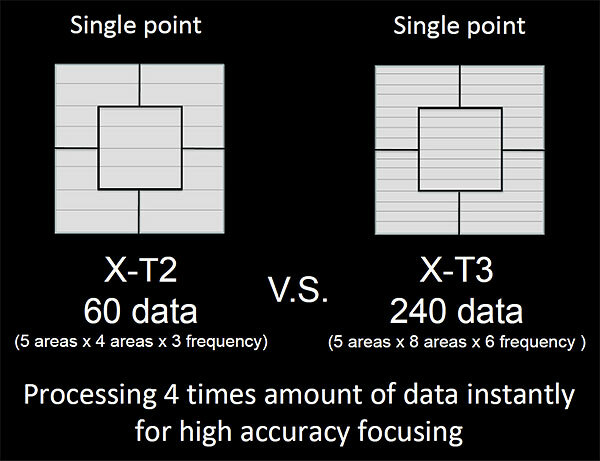 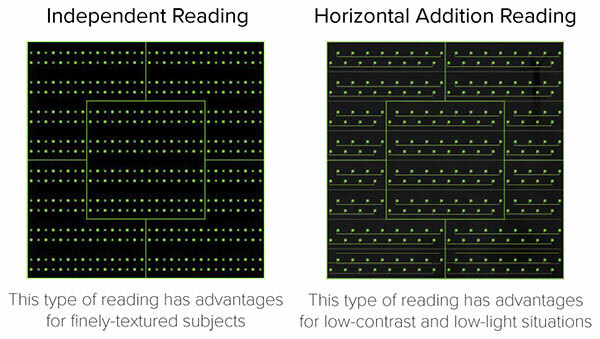 And hopefully Fuji’s processor will be powerful enough to process the huge amount of data properly. 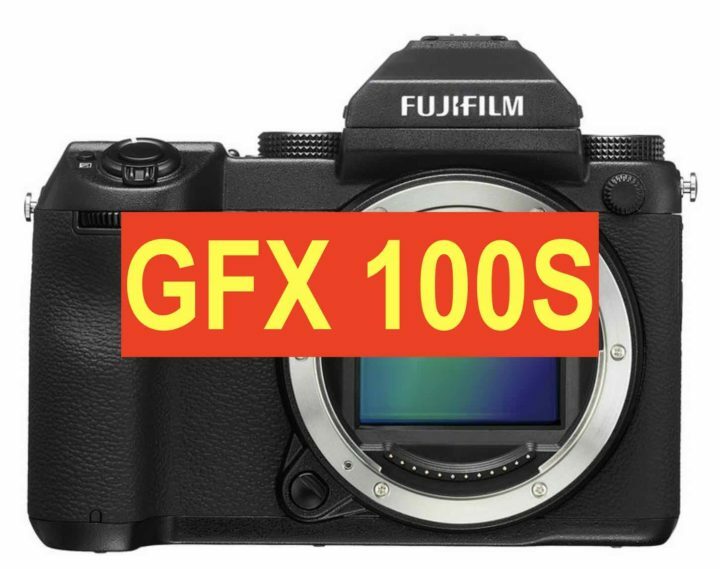 So what can we expect from the Fujifilm GFX100S? 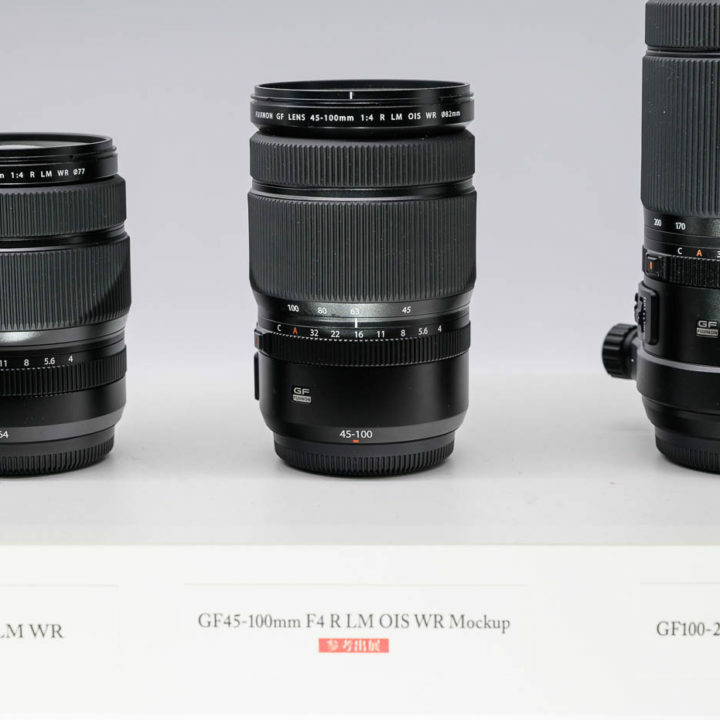 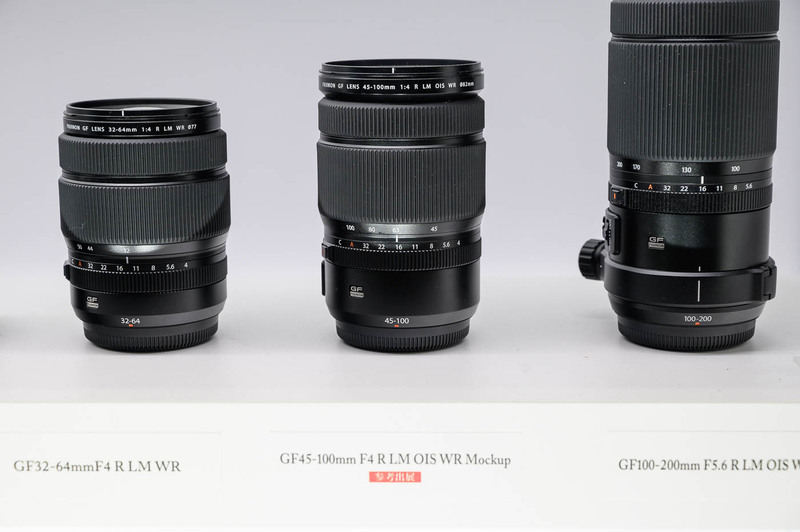 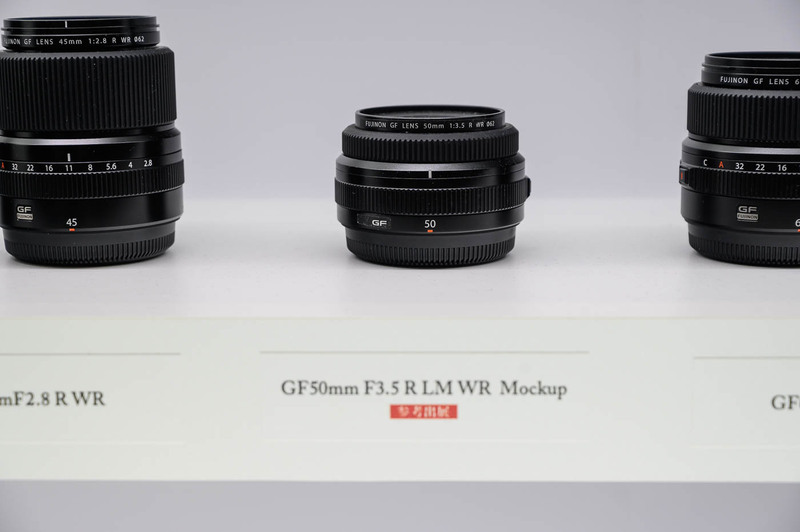 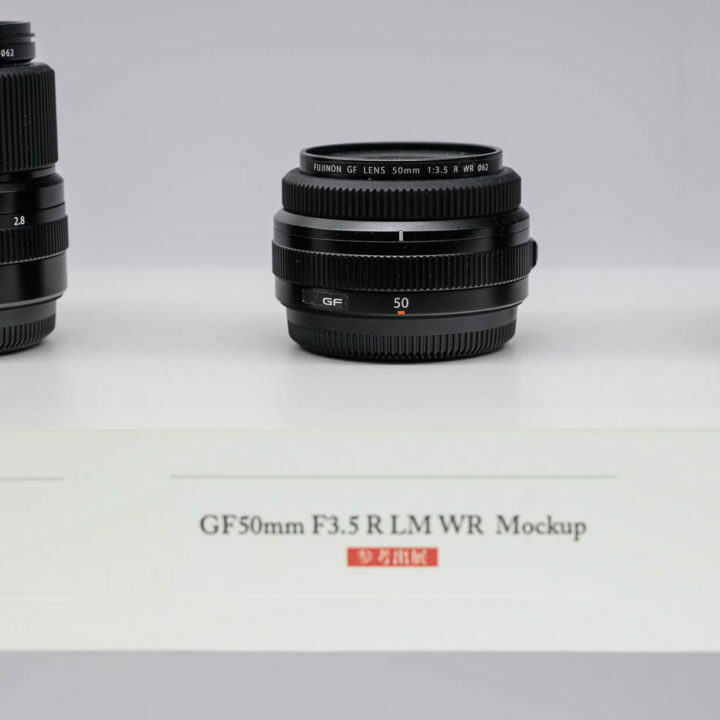 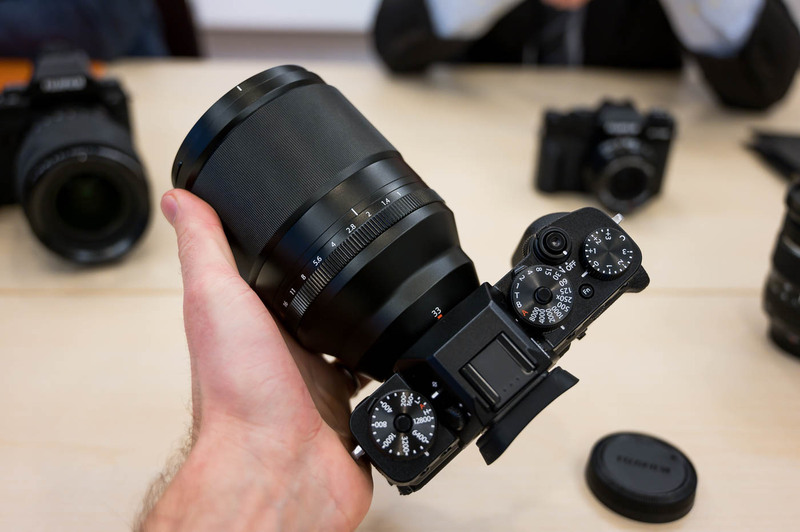 *Fujifilm said that the GF lenses are designed to support 100MP resolution… so, even if it’s hard to believe given how sharp the GFX files already are, the GF lenses currently underperform on the GFX 50S. 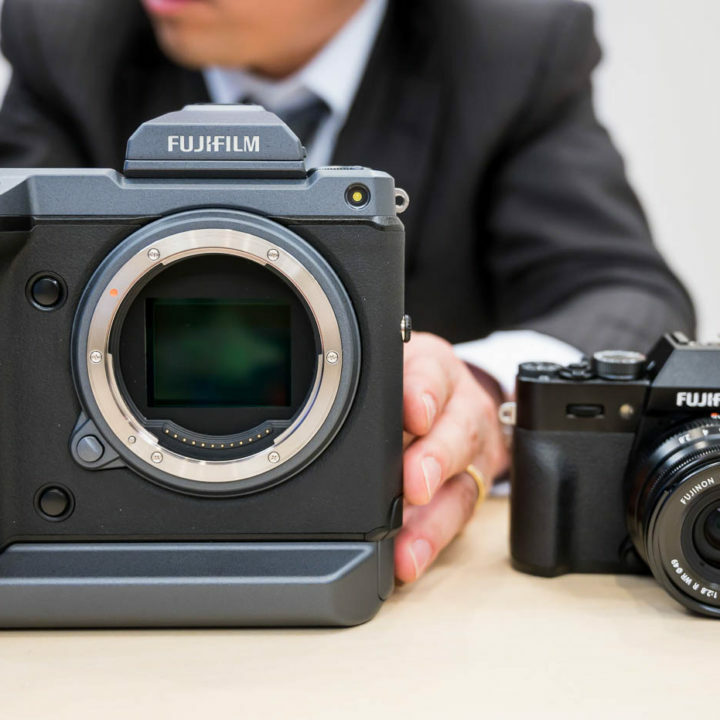 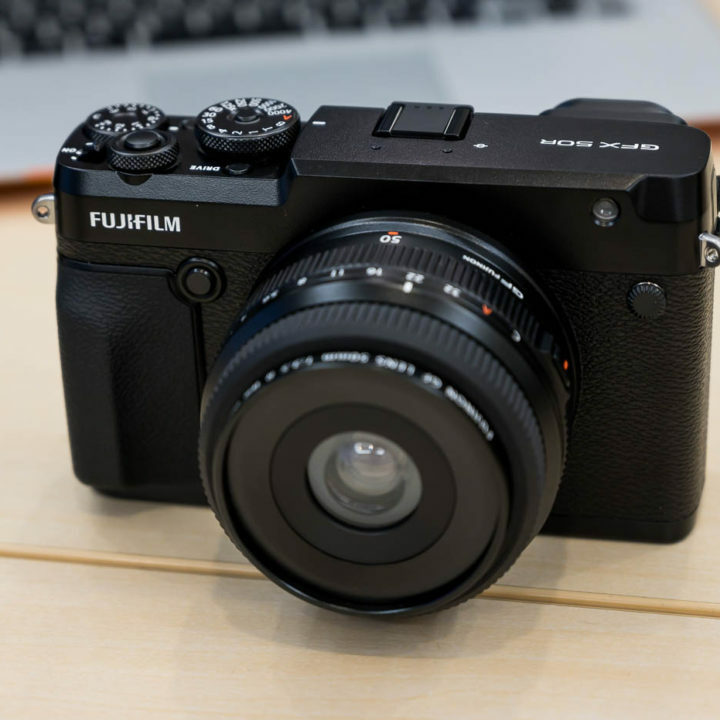 The fact that the sensor will be ready for 2018, does not necessarily mean that the Fujifilm GFX100S will also hit the market in 2018. 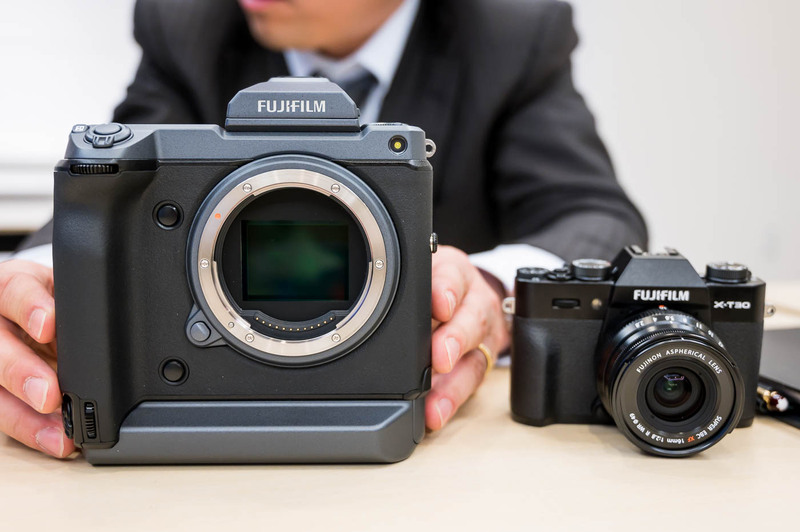 Whatever Fujifilm’s medium format future brings, the best place to instantly get the news, is our Fujifilm GFX facebook page. 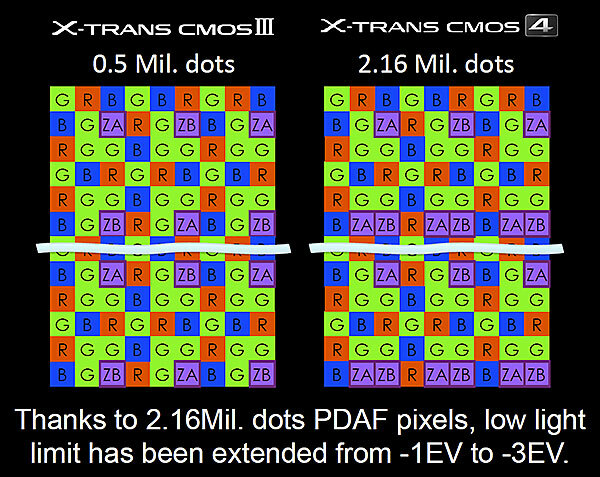 And if you want to interact with 16,000 GFX owners and fans, feel free to join our immense GFX facebook group.